Jeremy / HI54LOFI Looking forward to have this playing during my next hike in the woods. Favorite track: The Good River. 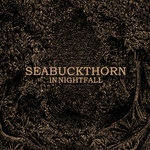 Lost Tribe Sound Incredible showing from Seabuckthorn with this new EP! 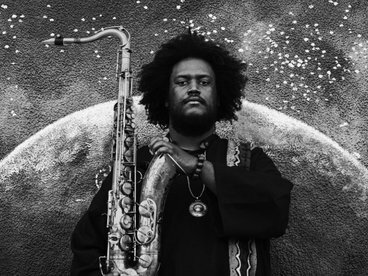 Been in love with his gnarled, monolithic guitar sound since the first time I heard 'They Haunted Most Thickly'. 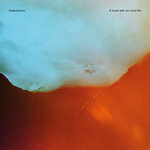 It seems that gents like Seabuckthorn & Western Skies Motel are pushing the possibilities of guitar driven music in some seriously exciting new directions. Favorite track: Overgrown Courtyard. • Digital Download Coupon in Formats 24Bit WAV, 320 MP3, Etc. 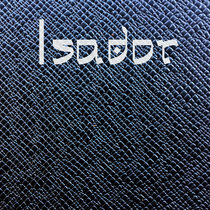 Includes unlimited streaming of I Could See The Smoke via the free Bandcamp app, plus high-quality download in MP3, FLAC and more. 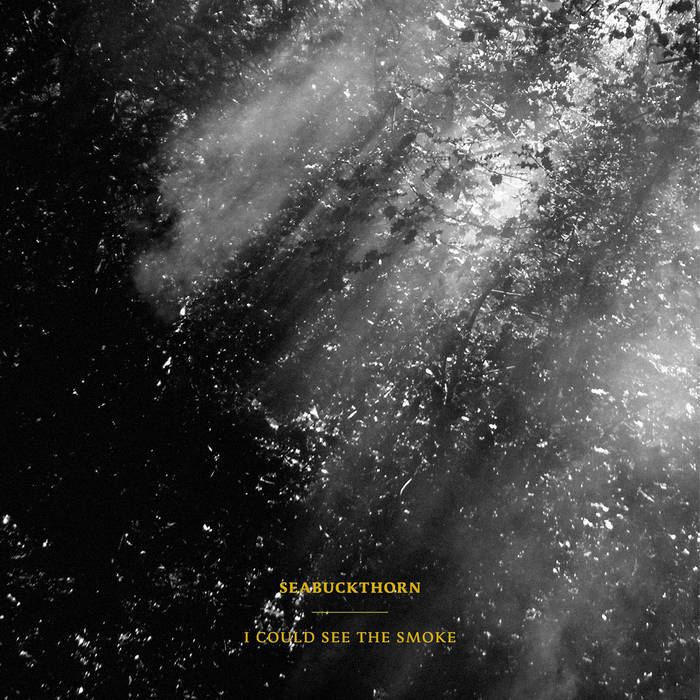 Lost Tribe Sound releases ‘I Could See The Smoke', an EP from UK guitarist/multi-instrumentalist Seabuckthorn, on October 21, 2016; the EP will be available on a limited cassette tape edition and digital. Since the recent success of guitarist Western Skies Motel’s album ’Settlers’ in April, the tribe has hit the jackpot this year signing another of the most interesting guitarists around. Andy Cartwright who records under the name Seabuckthorn came to our attention last year, after a wise suggestion from composer William Ryan Fritch with his full-length album, ’They Haunted Most Thickly’ on the admirable French label, Bookmaker Records. After taking a deep listen, the awe set in. 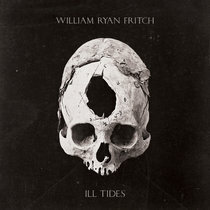 Could this be the missing link between the bombastic, world building intensity of William Ryan Fritch and the sublime, droning meditations of Western Skies Motel? 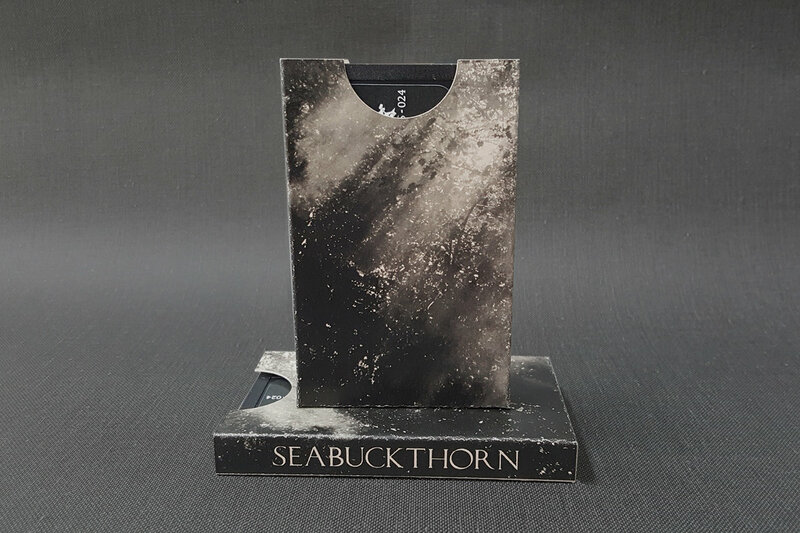 Seabuckthorn’s unique breed of guitar-based compositions have the ability to shift gear with such natural ease. Cartwright wields his weapons wisely, choosing a minimal, yet powerful arsenal made up of various twelve string guitars, a well worn resonator guitar, and deep accents of percussion. We hesitate to single out a particular style in the case of Seabuckthorn, as it rests comfortably alongside many genres. 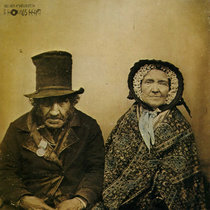 Americana and British folk are easy tags. 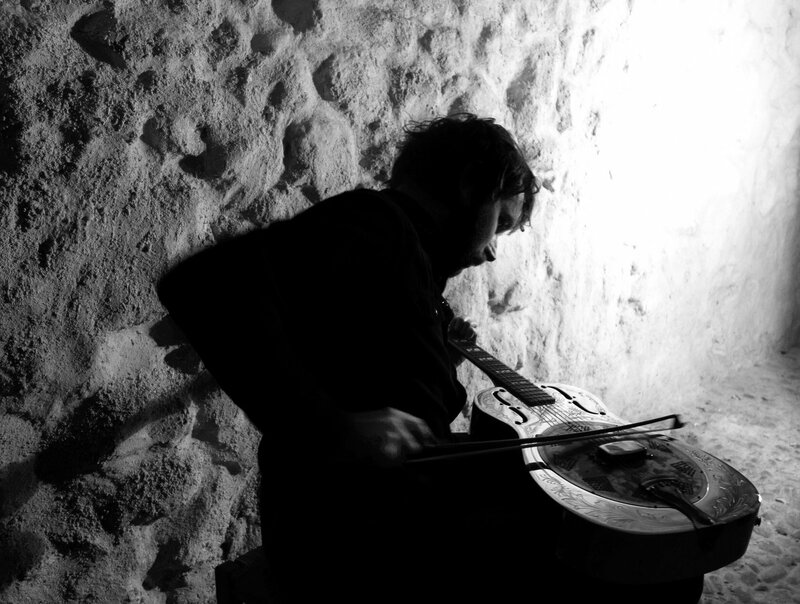 The music also borrows from modern classical and drone. At times, even subtle cues of the Middle East enter the picture. Yet something more ancient is at work here, that recalls the minstrels of old, or the seafaring hymns of a long forgotten civilization. 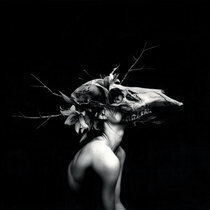 At times, the music comes full force, like an intense hunt through darkened woods, unleashing the resonator like half-tamed hounds, wild and relentless, a sickly horn-like sound rises from haze, a claustrophobic dread setting in the mind of the prey. 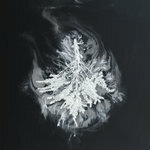 In other moments, Cartwright's music plays with subdued, visceral tones that immediately fill the mind with imagined, yet familiar scenes: the hushed ember-lit nocturne for a desert at dusk; or the weary basecamp reveries at the summit of impassible cloud-capped mountains. Cartwright notes in his own words that, "'I Could See The Smoke' is an arrangement of ideas gathered whilst on a European tour throughout June 2016, along with a couple of older songs I've been playing live for a year or so. After the tour, I returned home to Bristol eager to strike while the iron was hot and try to capture these compositions. Recorded & mixed over a period of two weeks whilst feeling the heat (both literally & politically) I opted for a threatening, even apocalyptic EP title. Saying that, I think most of these songs can offer up a tranquillity to counteract the gravity of these uncertain times, a calm inside the eye of a storm." 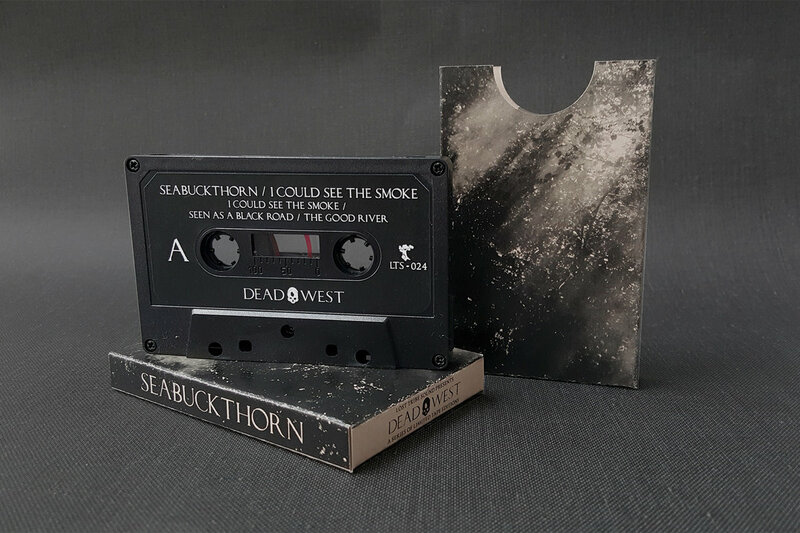 Dead West is a new series of limited cassette tape releases from the Lost Tribe Sound record label, inspired by the recent relocation of the LTS headquarters from the dry desert of Arizona to the lowland plains of Wisconsin’s farm country. The Dead West focuses on music built for exploring and soundtracking your environment, whether you're deep in the middle of lush woodlands, or just laying back at home with rested eyes. 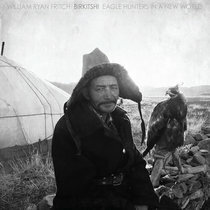 The first two releases in the series come from the wildly prolific composer William Ryan Fritch and experimental guitarist Seabuckthorn. 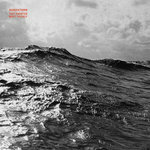 Both albums share a certain kinship, Seabuckthorn’s ‘I Could See The Smoke’ seems to traverse more inland from dense forests to sunbaked prairies, while Fritch’s ‘Ill Tides’ navigates through rough seas and expansive coastal regions. The interesting choice of cassette tapes for this series is a first for Lost Tribe Sound, but it felt like the right choice for a few reasons. 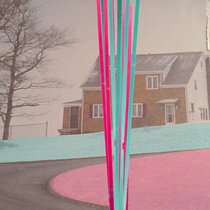 First off, the warped, dusted nature of cassette tapes pairs well with the music at hand. Secondly, the short production time for tapes allows us get the music out to fans while we are still highly excited about it, something that’s just not possible with the lengthy vinyl process. And finally, Dead West allows LTS to explore some more unusual sonic territory deserving of a physical format, that would’ve otherwise been too costly for our more extravagant release methods. Resonator, 12-String guitars, & Drums by Andy Cartwright. 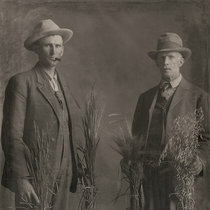 Mastering by William Ryan Fritch. 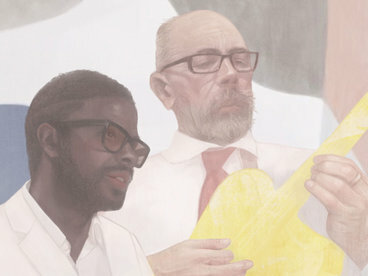 Cover Arrangements by Valérie Tortolero & Ryan Keane.